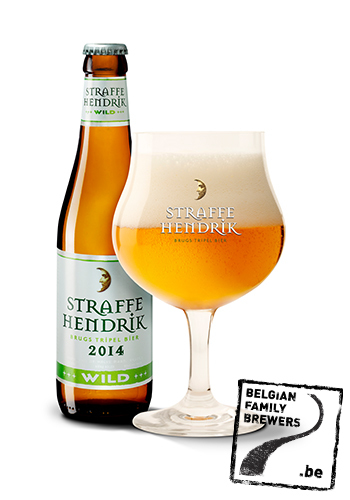 a wild version of the famous Straffe Hendrik Tripel. 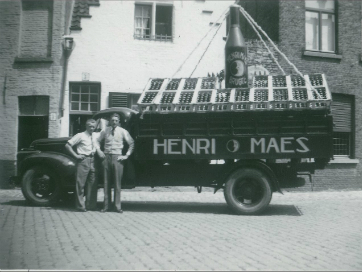 The traditional tripel beer is refermented with a wild Brettanomyces yeast, that creates unusual fruity aromas in harmony with the rich use of aromatic hop varieties. The wild yeasts also provide a longer natural shelf life to the beer and taste developing over the years. The beer will conitue developing in the subsequent years. The bitter hop aromas will become softer, whereas the wild Brettanomyces yeasts will continue working and creating hints of fruit, flowers and wine.